Gillian advises on corporate and commercial law to include mergers and acquisitions, joint ventures, shareholders agreements and various other commercial matters. Gillian qualified as a solicitor in 2003 and is an Associate Solicitor in the Corporate and Commercial Department. In addition to advising on a range of general corporate and commercial matters, Gillian has considerable experience in advising on pensions, employee benefits and employment law in the context of corporate transactions. 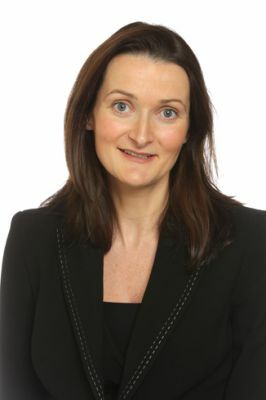 She is a member of the Council of the Associations of Pension Lawyers in Ireland. Gillian’s approach is to assist clients in achieving a practical solution and guiding them through the process.